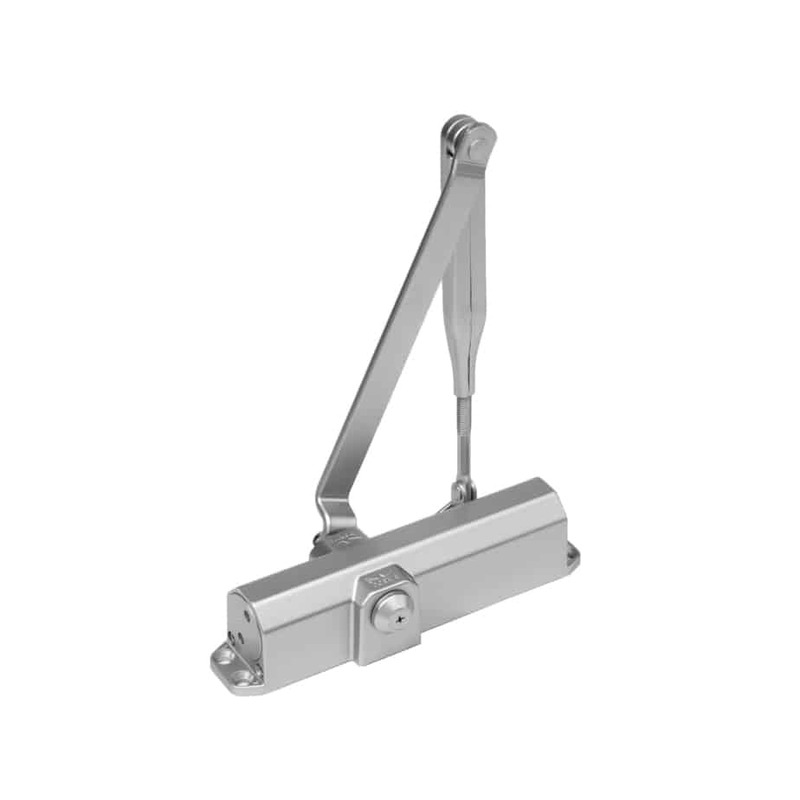 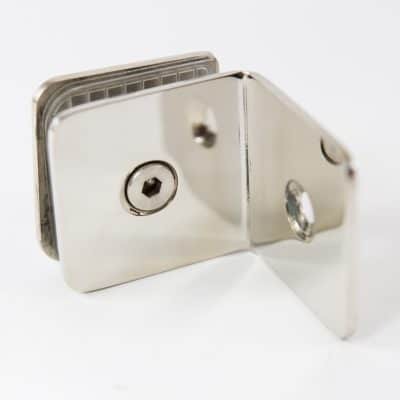 DORMA TS77 Door Closer | Chain Glass Enterprises Inc. DORMA TS77 Door Closer | Chain Glass Enterprises Inc. 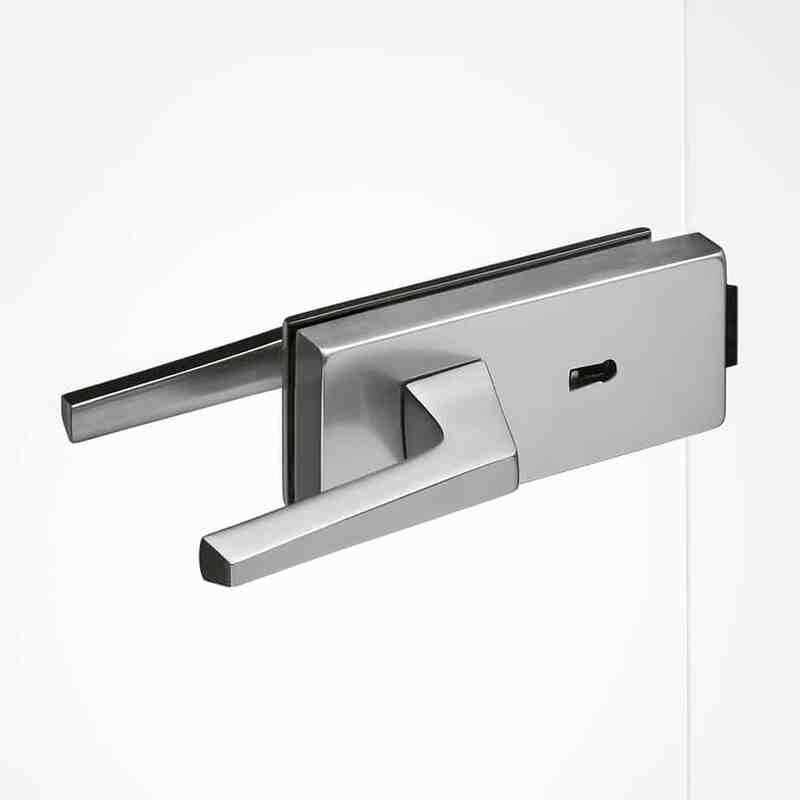 The DORMA TS 77 is a basic entry level door closer in a classic yesteryear styled body. 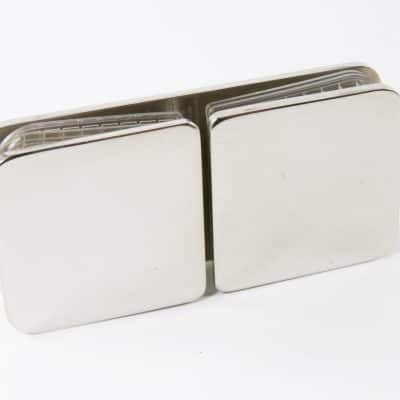 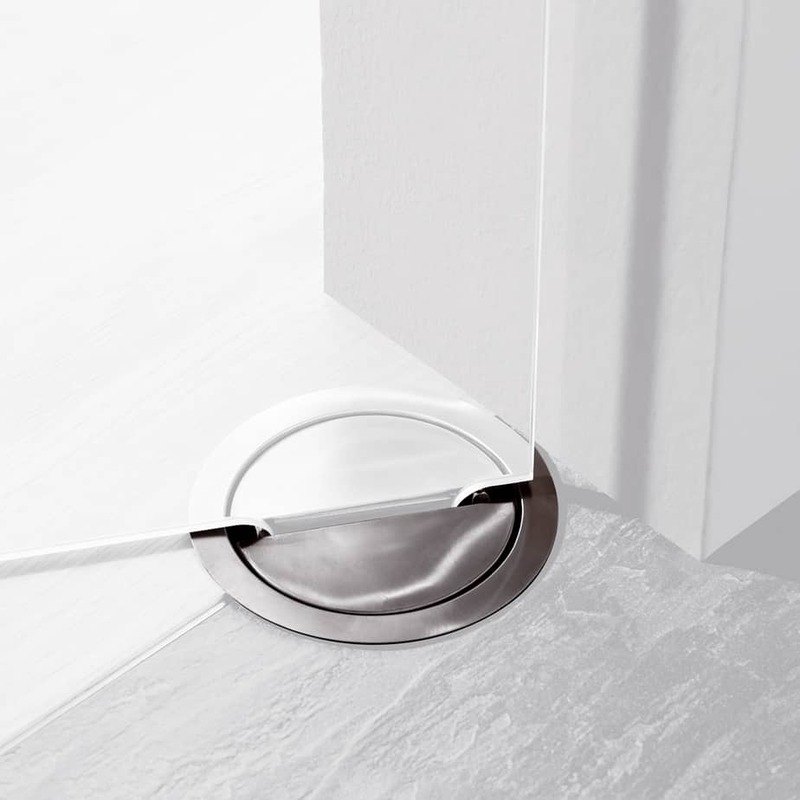 An ideal door closer for standard doors when an economical solution is required. 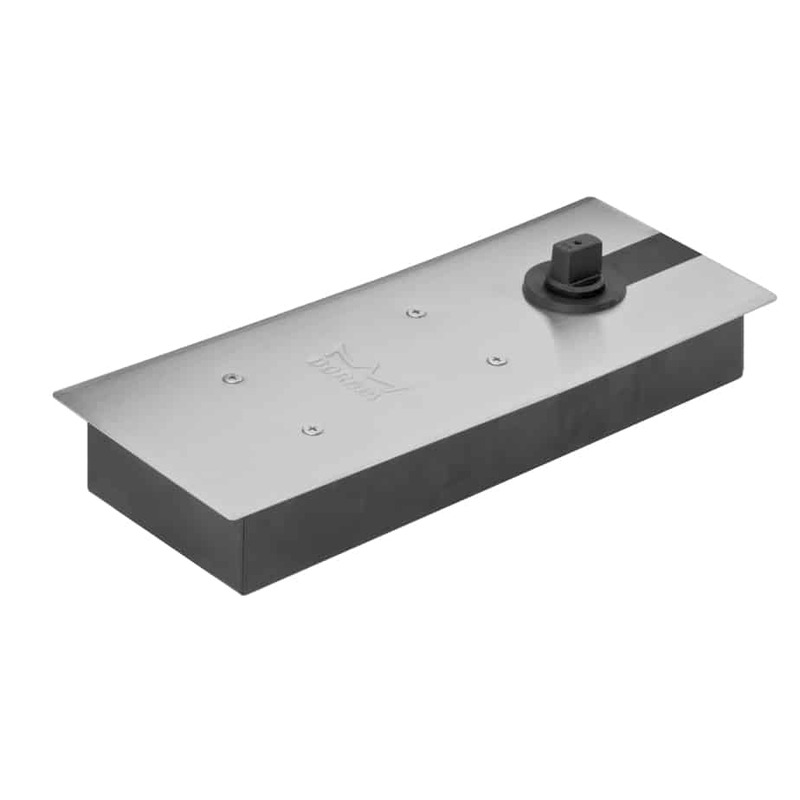 DORMA TS 77 Rack-and-pinion door closer with hydraulically fully controlled closing cycle, non-handed, template adjustable for size EN 3 and EN 4. 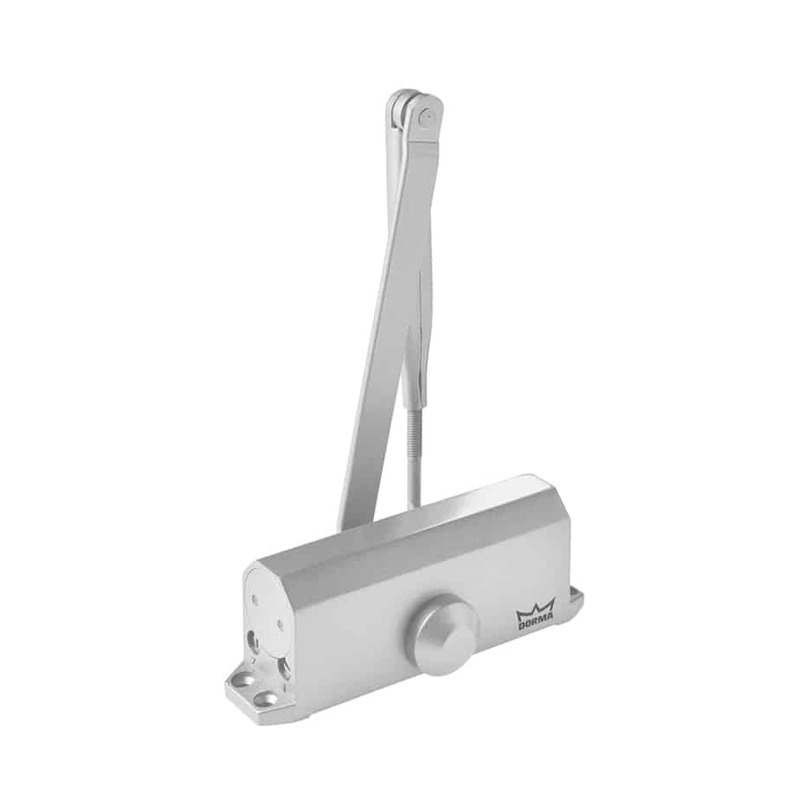 The DORMA TS 77 door closer is very quick and easy to install. 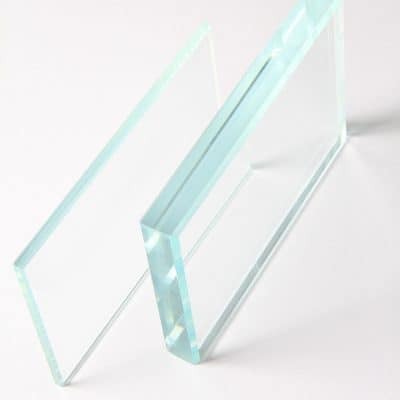 With a selection of fixed strengths for various door widths and an optional back check function the hardest task is selecting the right choice of closer model suitable for your budget project.